I’m not a musician (although, if you’ve listened to any of my songs, you’ve probably already figured that out), but I’ve always loved music. As soon as I was old enough to reach my grandmother’s piano, I spent as much time there as possible. 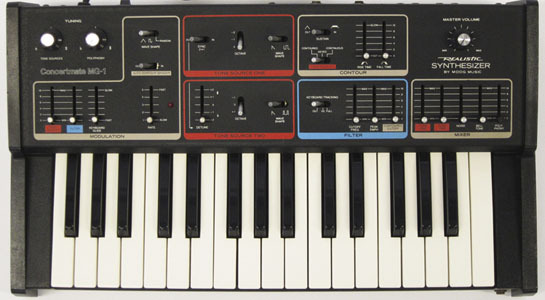 When I got my first summer job, I saved up my money to buy a Moog, then disabled the erase-head on a cassette player so that I could play and record the individual parts of songs on top of each other. I don’t have any formal music training (although I always wanted to), but I taught myself to read music (slowly) and I can usually pick out notes by ear, if I take my time. I enjoy composing, playing and singing (although I don’t do any of them very well). All of my original songs and compositions are licensed under the Creative Commons Attribution-ShareAlike Licence. All cover versions are copyright of their respective owners.